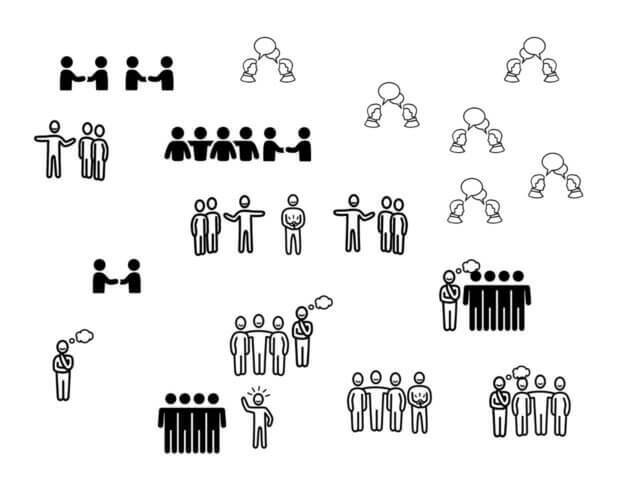 What might leadership for meetings look like? In June I’m stepping down as President and Executive Director of edACCESS, an association I co-founded 25 years ago. This is the third time I’ve left an association leadership position, and I’m going to share some valuable lessons learned from each transition. 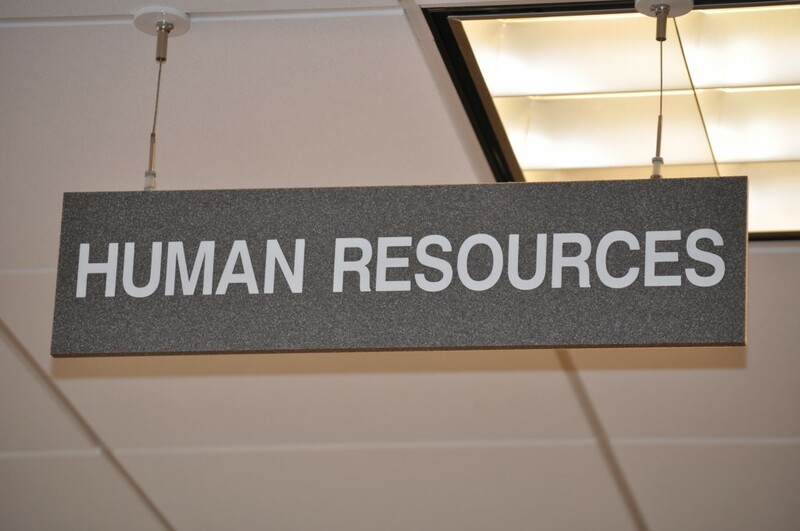 Human Resources: what an ugly term! Wikipedia defines resource as “a source or supply from which benefit is produced“. Is this how we think of employees—as resources for a company’s benefit? I think it’s telling that many organizations still use this term to label the office that hires, manages, and fires employees. And such organizations, at least in the IT industry where I’ve had some experience of them, often don’t do a very good job. Nowadays I’m noticing a trend in larger organizations to rebrand Human Resources as Talent Management. This is better—we’re not classifying people as resources like steel ingots. But the m-word—management—is still there, emphasizing the role of guidance on how employees work. So here are a couple of alternative descriptions that I like better. The first is Talent Leadership. As I’ve written here, I see leaders as influencers and facilitators of process rather than high-ups laying down the law. Organizations need both leaders and managers, but I think that forward thinking institutions should have their talent led rather than guided. Want an alternative? Google calls its Human Resources Department People Operations; employees shorten this to POPS. I think this neutral term is a sensible reframe of what “HR” does in a modern organization; covering the nitty gritty work while avoiding any connotation of employees-as-cattle. Words have power. Let’s use the best ones we can. 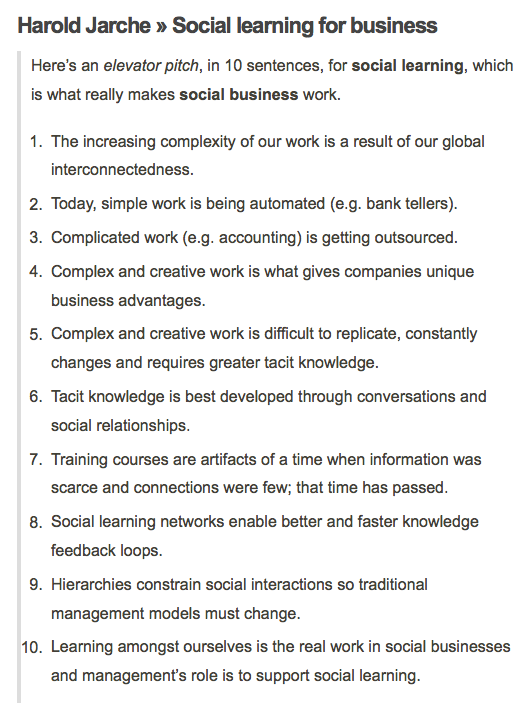 I resonate with and find value in so much of Dan Pontefract‘s perspective that I’m posting this succinct Slideshare summary, created by 33voices. Take a couple of minutes to view it. Do you agree? Replace “organizations” with “conferences” in Dan’s great quote, and you encapsulate much of what is wrong with conferences today. — Douglas Thomas and John Seely Brown, authors of A New Culture of Learning: Cultivating the Imagination for a World of Constant Change. Think back on all the conference presentations you’ve attended. How much of what happened there do you remember? Be honest now. I’m not going to check. Nearly all the people to whom I’ve asked this question reply, in effect, “not much”. This is depressing news for speakers in general, and me in particular as, since the publication of Conferences That Work: Creating Events That People Love, I have been receiving an increasing number of requests to speak at conferences. When I ask about the most memorable presentations, people (after adjusting for the reality that memories fade as time passes) tend to mention sessions where there was a lot of interaction with the presenter and/or amidst the audience: in other words, sessions where they weren’t passive attendees but actively participated. Take a moment to see whether that’s your experience too. Conference sessions that are designed to facilitate engagement between rather than broadcast content provide wonderful opportunities for social learning: the learning that occurs through connection, engagement, and conversations with our peers. Active participants almost always learn and retain learning better than passive attendees. 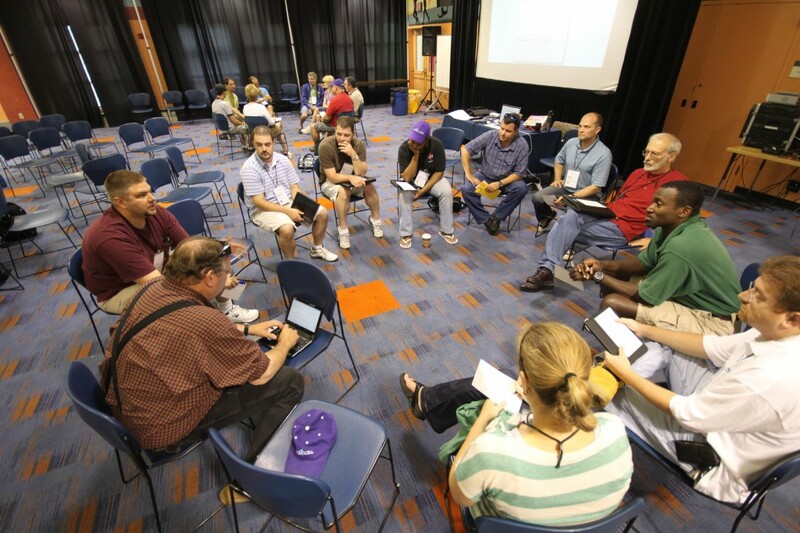 Participants meet and learn about each other, rather than sitting next to strangers who remain strangers during a session. Participants influence the content and structure of the session towards what it is they want to learn, which is often different from what a presenter expects. Being active during a session increases engagement, creating better learning outcomes. Actively participating during a session is generally a lot more fun! Conferences provide an ideal venue for social learning; they are potentially the purest form of social learning network because we are brought together face-to-face with our peers. And yet most conference sessions, invariably promoted as the heart of every conference, squander this opportunity by clinging to the old presenter-as-broadcaster-of-wisdom model. Of course, there are conference sessions that routinely include significant participation. Amusingly, they have a special name so they won’t be confused with “regular” conference sessions: workshops! In my opinion, every conference session longer than a few minutes should include significant participation that supports and encourages engagement. If you’re a conference presenter, make this part of your mission—to improve your effectiveness by incorporating participation techniques into your presentations. Your audiences will thank you! I’ll be leading a three hour workshop on how to add participative techniques into your presentations at the Meeting Professionals International World Education Congress, July 23-26, Orlando, Florida. Transform your sessions with these participation techniques is limited to eighty participants. Check out the introductory video. I’d love to see you there! Are you a conference presenter? 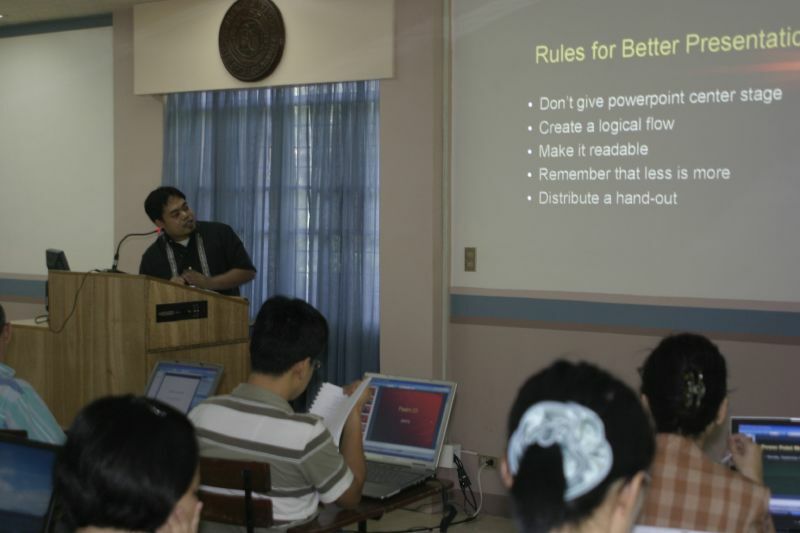 How much do you incorporate participation techniques into your presentations? Please share your ideas here! 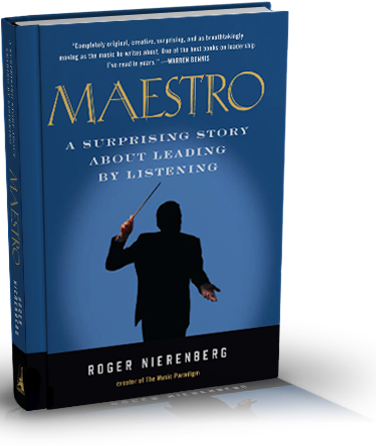 At the recent Medical Group Management Association PEER Conference, I had the good fortune to attend a fascinating opening session created by Roger Nierenberg of The Music Paradigm. 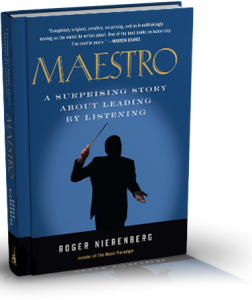 Roger, Music Director of the Stamford Symphony Orchestra and a guest conductor around the world, uses a semi-impromptu exploration of the work of an orchestral conductor to illustrate a host of lessons about leadership. When we entered the large performance room, we found, not the traditional orchestral layout, but clumps of professional orchestra players scattered amongst our seats. During the session we sat “inside” the orchestra, experiencing Roger and the other musicians as the orchestra did, rather than as audience members. Roger started by telling us that many of the professional musicians present had not worked with him before that morning and that the session was not scripted, and he asked players and audience to be honest with their comments and responses. Roger then conducted a ten-minute piece of orchestral music that was to be our musical touchstone for the session. During the remainder of the session, various excerpts from this piece were repeated, preceded with Roger’s instructions and followed by solicited observations from audience & orchestra members and Roger’s commentary. Roger compared his role as an orchestra conductor to the paradigm of leadership, to the work of leading change. He began by instructing his orchestra I want this to be big & wonderful, and then proceeded to conduct “flat”, illustrating the problems that arise when leaders say one thing and do another. Then Roger announced he would be very engaged, and over-directed a soloist. Afterward, the soloist described herself as “stifled”. Soloists, Roger told us, like to take control during solos and not have the conductor in their face—they will shut out conductors who over-direct. The parallel to micromanaging staff was obvious. It’s such an easy thing for an orchestra to hate a conductor. Roger asked Why a conductor at all? He demonstrated by not conducting a selection that included abrupt, unrehearsed change. The orchestra did a magnificent job, but sounded ragged. Egos won’t help. The lesson: good leadership requires specific direction at the right time, so everyone can execute together. A leader becomes more critically important the more change there is. The soloist who had to start illustrated another lesson—she thanked the rest of the orchestra for supporting her. The baton: The tools of leadership are pretty simple. Roger shared …the conductor’s nightmare: I’ll commit and nobody plays. Don’t get out too far in front of the group. The perils of an unclear signal. 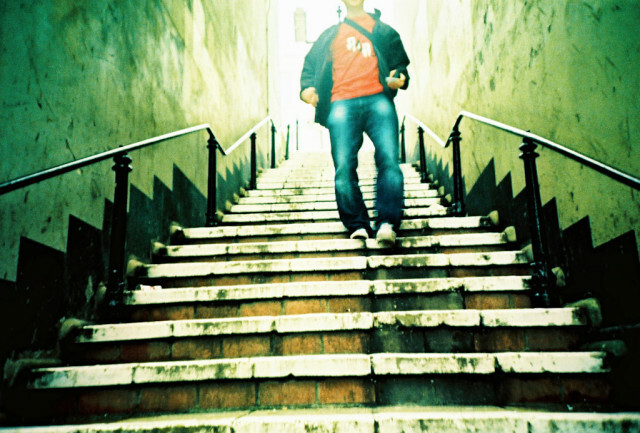 I’ll show you the way, but you’ll go there. Conductors listen for stuff going wrong and fix it. And they also listen for the things that people are doing right. Take what the orchestra gives you and work with it. Listen for what could be. Roger illustrated having the first violinist as right-hand man when you’re not around. It’s hard to separate out ego needs. Make it clear to players how they work together. Shared leadership: Sometimes an instrument leads. If they trusted me today, that was because of what I did. You can’t ask for trust, you can earn it. There are a lot of conductors who specialize in passion. This nauseates the orchestra. An orchestra notices that conductor knows the score by heart. On hearing something wrong during playing: Get together and check that note. Notice, I didn’t say who was right. They feel more about your enthusiasm for their playing than my giving them a compliment. Musicians are trained to work together; physicians are trained as soloists. If you can see the big picture, the more you can help orchestra members see it. Roger’s last comment particularly resonated with me, for the times when I’m facilitating group process at a conference: My connection with orchestra members is a conduit for them to connect with each other. I thoroughly enjoyed The Music Paradigm, finding it an effective way to explore many aspects of functional & dysfunctional leadership via an audience’s experience of the ways a conductor might lead an orchestra. If you’re looking for a unique and effective way to demonstrate multiple facets of leadership and guiding principles to your organization, check it out! And, if you have the opportunity to attend a Music Paradigm session, don’t miss it! “Leadership is about the role of the catalysts in organizations who influence and shape both strategy and execution, while management is the discipline that guides how large numbers of people efficiently accomplish complex work. Organizations need both catalysts and discipline. …leaders are facilitators and their defining characteristic is their ability to enable connections that drive effective collaboration among large numbers of people. 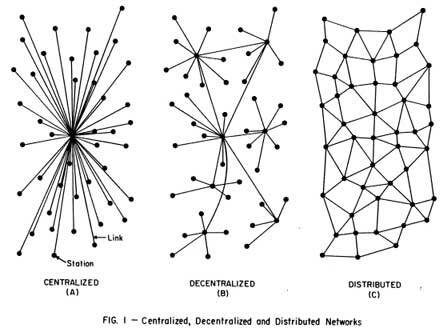 When leaders are facilitators, organizations adopt the disciplines of self-organized networks that are designed to leverage collective intelligence. I like how Rod distinguishes between leadership and management. Although he’s talking about organizations (he was the COE of the Blue Cross Blue Shield Federal Employee Program with over $19 billion annual revenues) his definitions apply beautifully to the roles of leadership and management at participant-driven meetings. Supporting and encouraging conference participants to network & collaborate. Using meeting designs that leverage the experience & expertise of the group. Transforming meetings from top-down presentations to peer initiated & led sessions. 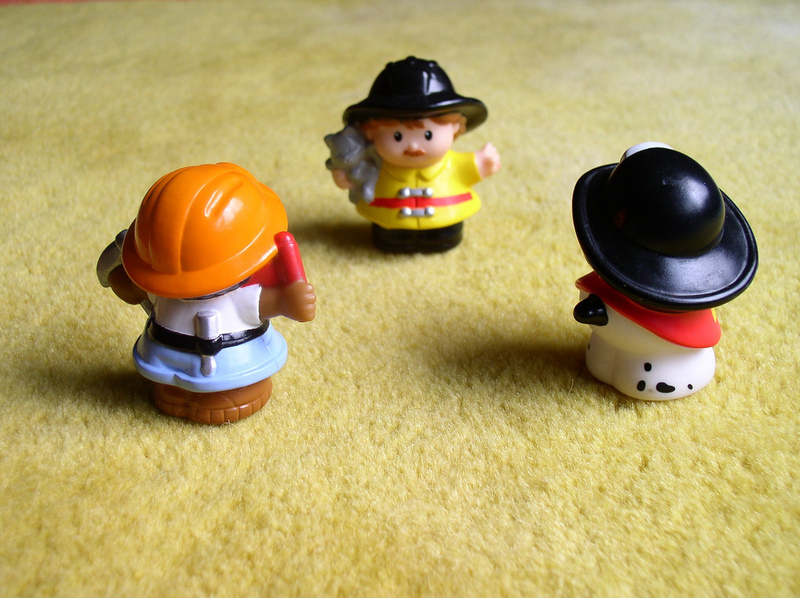 How do you see leadership and management roles play out in your meetings? What works, what doesn’t?